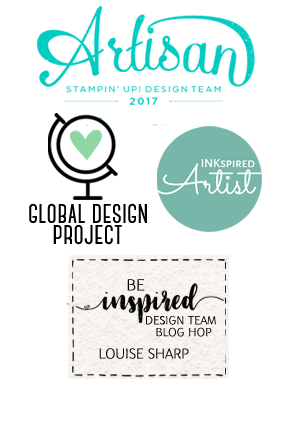 Welcome to the Stamp Out Autism Blog Hop. You may have just hopped here from my talented friend and fellow stamper Alisa Tilsner. This hop was created by Lee Conrey to showcase our projects and also raise awareness and funds for those affected with Autism. Thank you Lee, this is a cause close to my own heart. There is no theme, other than to use the colour blue, which represents Autism Awareness. For me though, I wanted to use balloons, because when our son, James was younger (among many, many other things) he was petrified of balloons. Thankfully he is over that now! 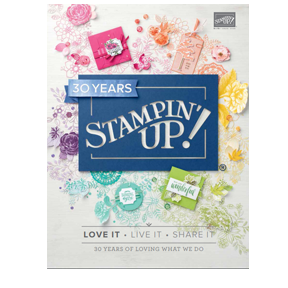 Stampers across the US have already raised over $23,500 with nationwide charity events and other blog hops. Together with Alisa, we are raising funds for Autism Australia. We would love it if you could even donate a small amount to help us raise $1000. We are also donating our 20% commission on all our online sales until the 25th April. 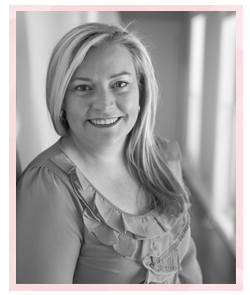 Next on the hop is Rachel Tessman. Be sure to hop all the way around to see all the amazing creations! Oh Louise this is totally adorable!!! Thanks for doing this hop with us and making a difference. Hugs! Fabulous! I love how crisp this card is, great use of color and fun elements! Loved the colors of your card! Its beautiful! Thank you for being apart of the hop! What a fun card! Thank you for participating in this blog hop! 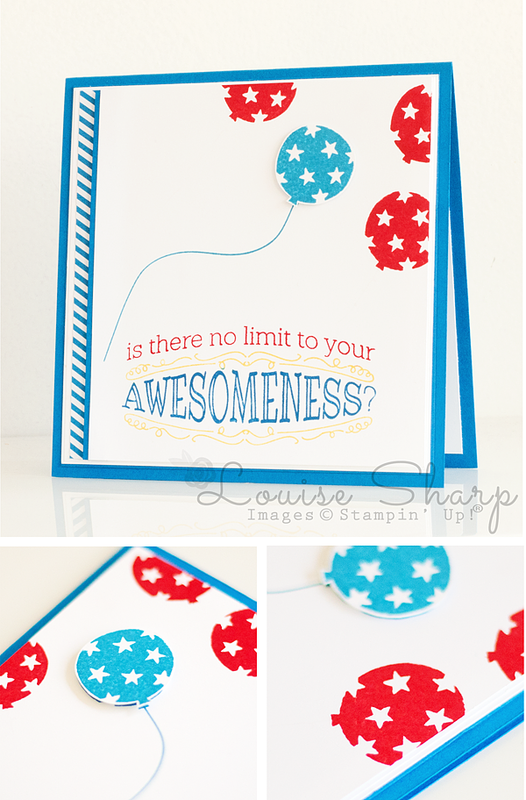 Awesome Louise, I love that sentiment and how you used the colors. Just getting around to seeing everyone's cards on our hop. LOL What a super cute card, Louise!